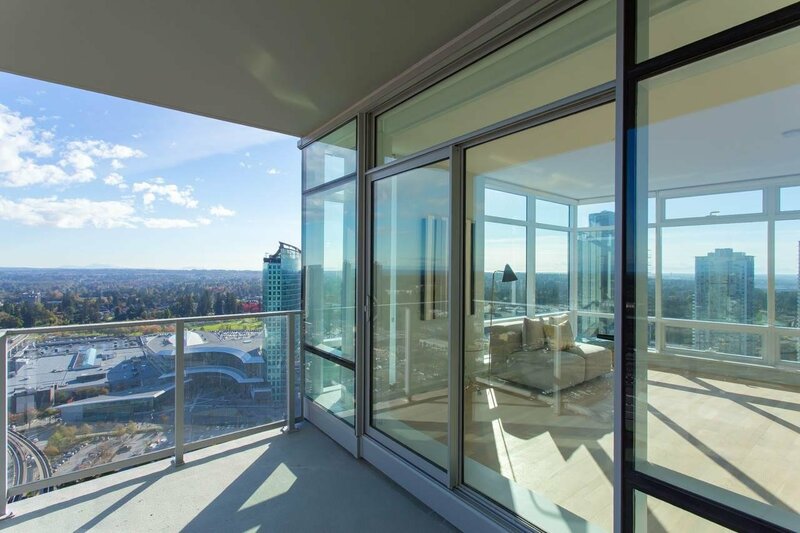 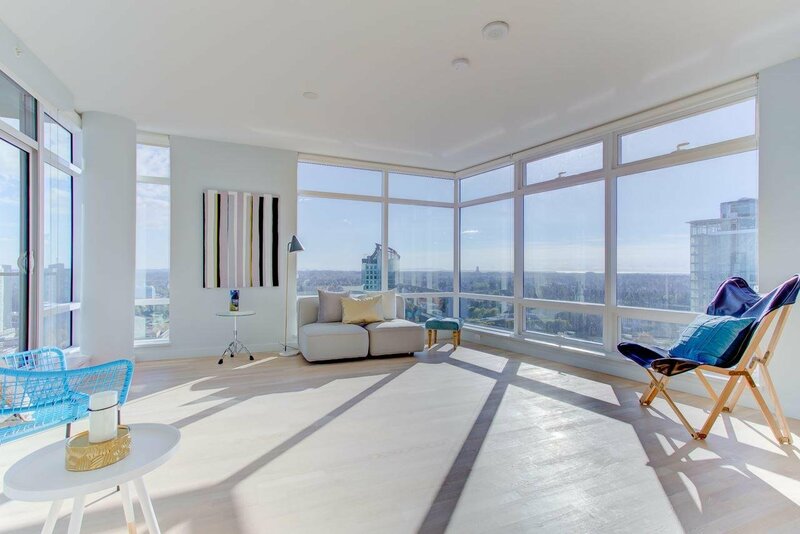 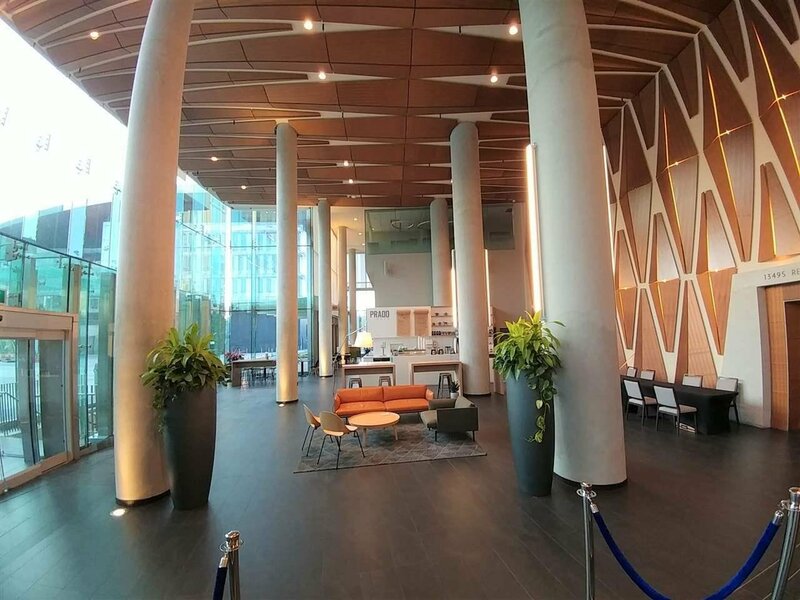 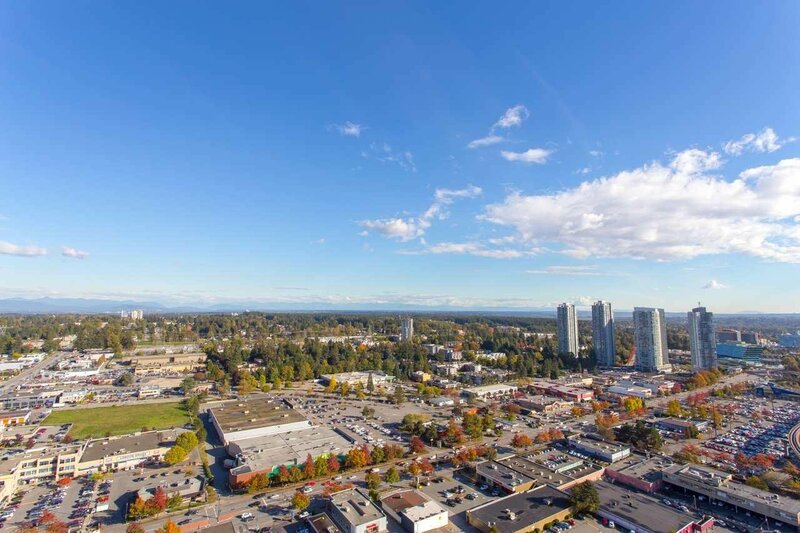 The Best address and only premium world class hotel and residences in Surrey City Center.  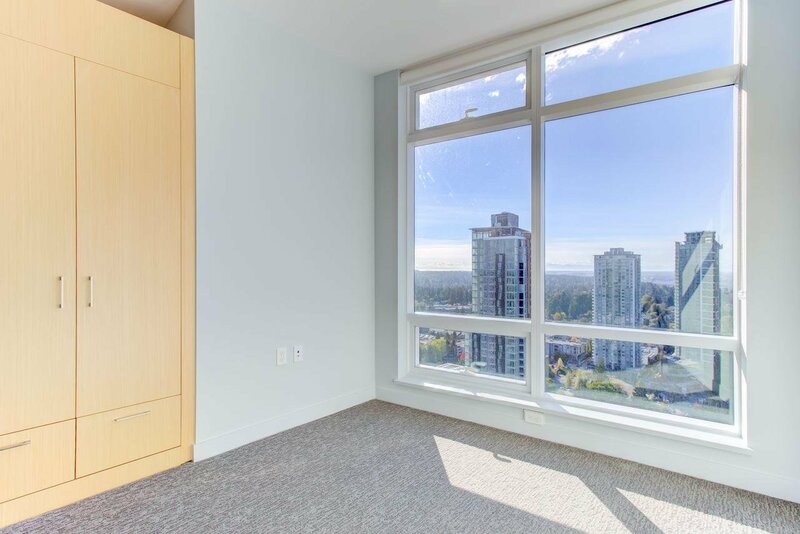 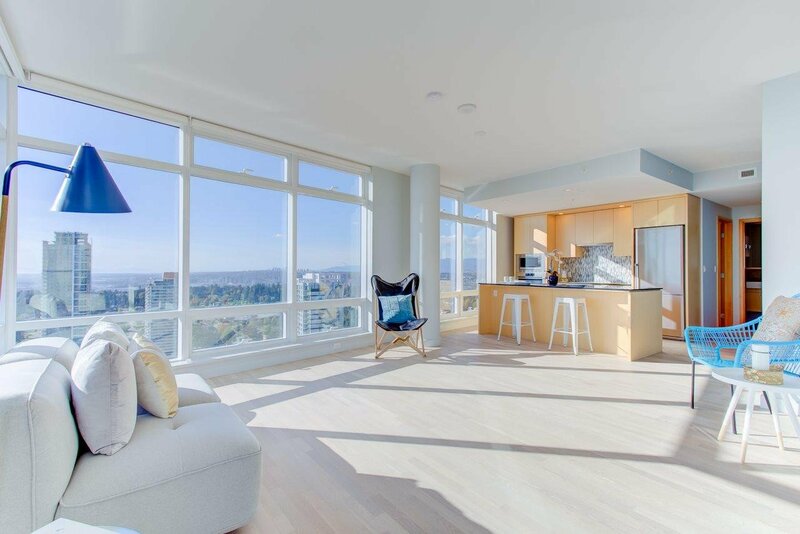 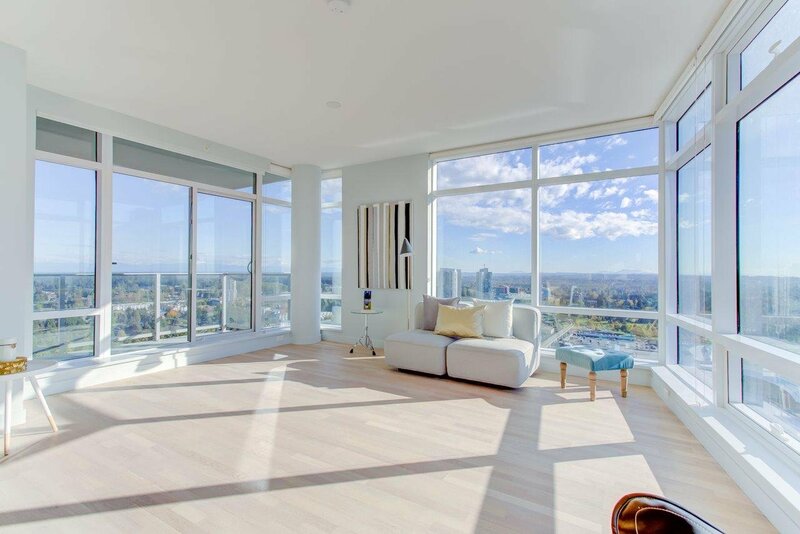 This beautiful corner unit with 180 degree breathtaking, unobstructed mountain and city views from the living room and kitchen, and the common rooftop patio. 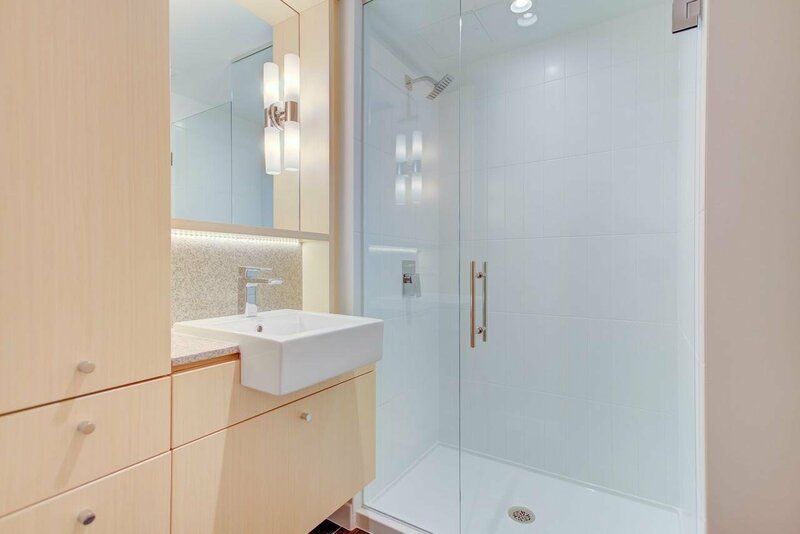 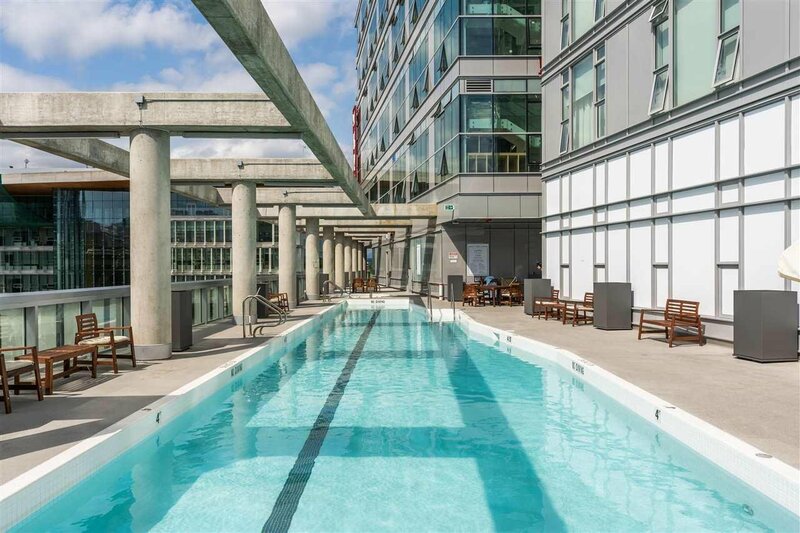 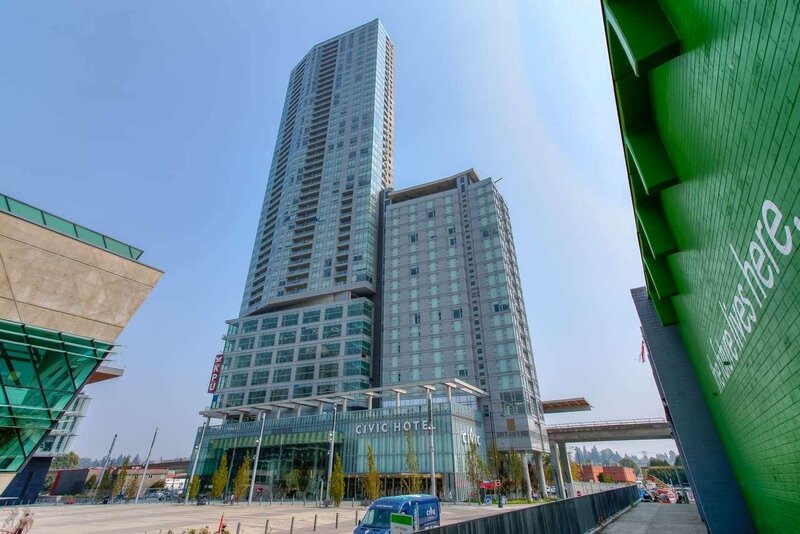 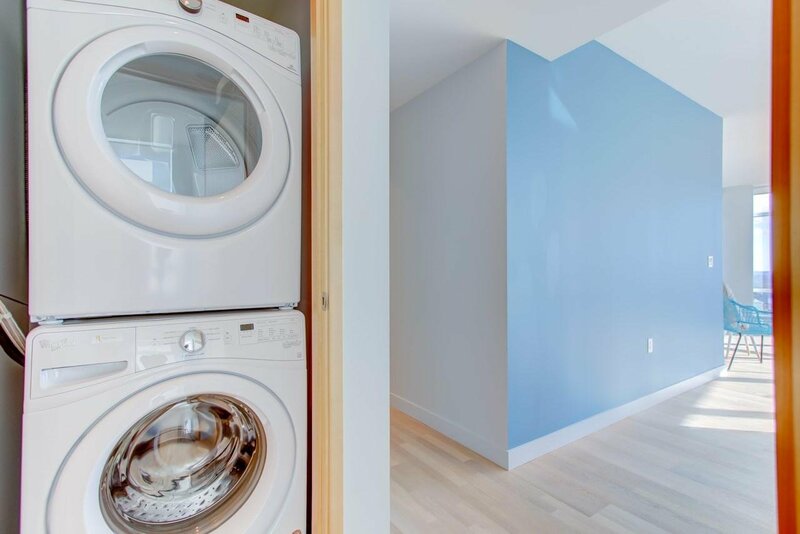 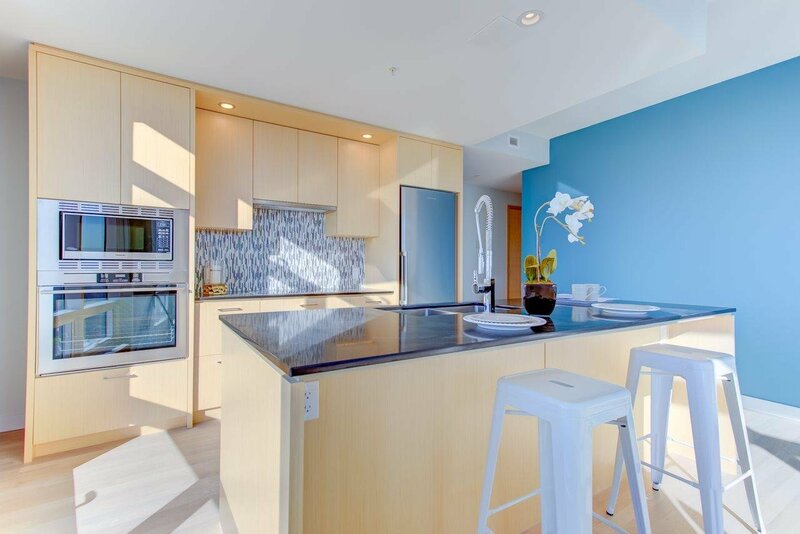 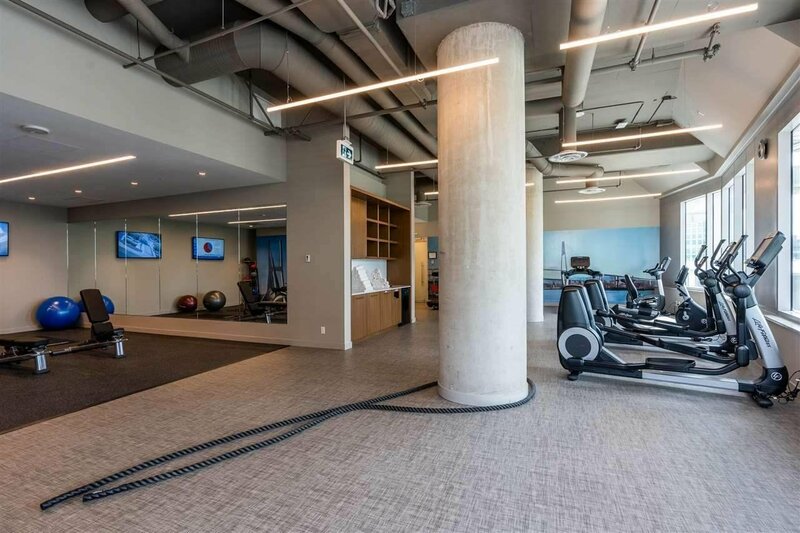 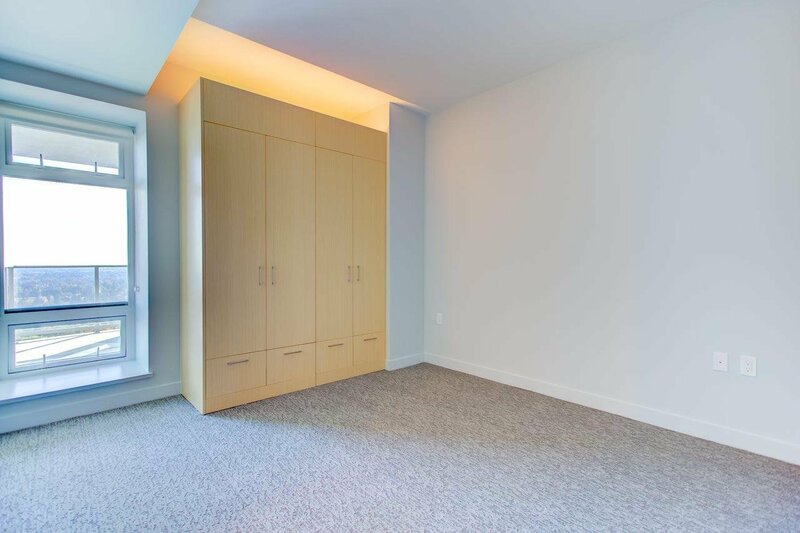 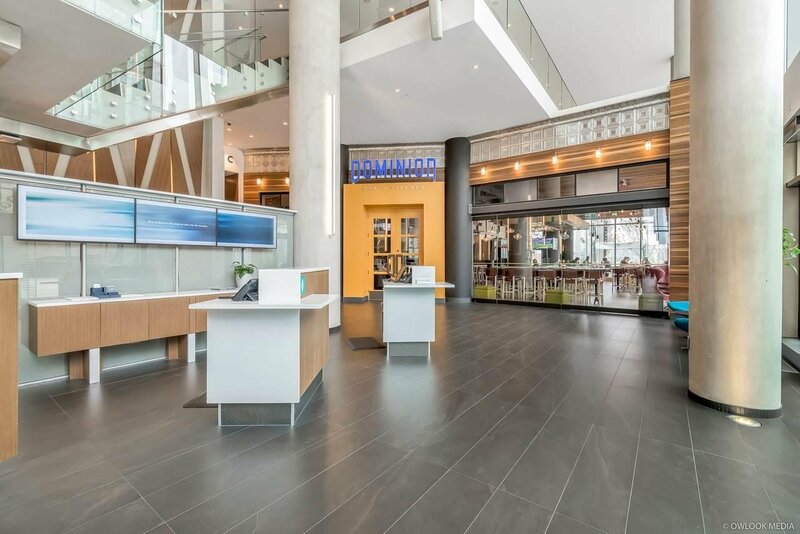 This premium condo has stainless steel appliances, quartz counter tops and open concept layout with floor-to-ceiling windows, air conditioning, in-suite laundry, & hotel amenities on membership. 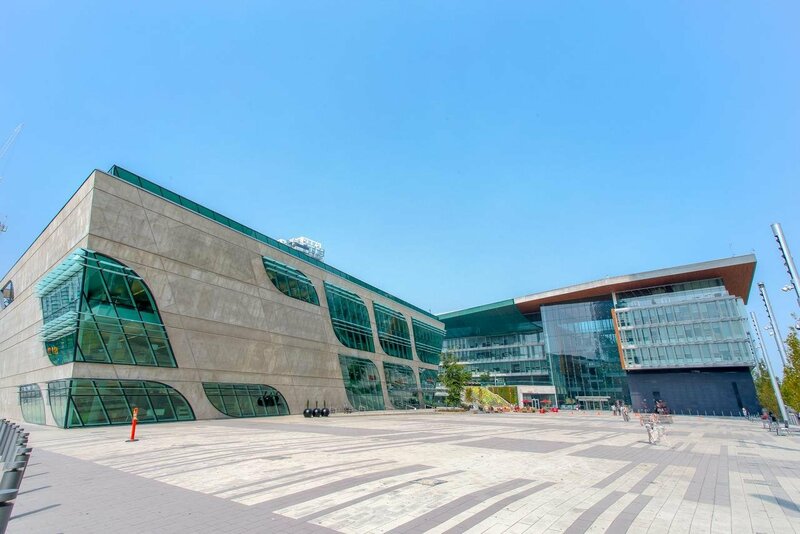 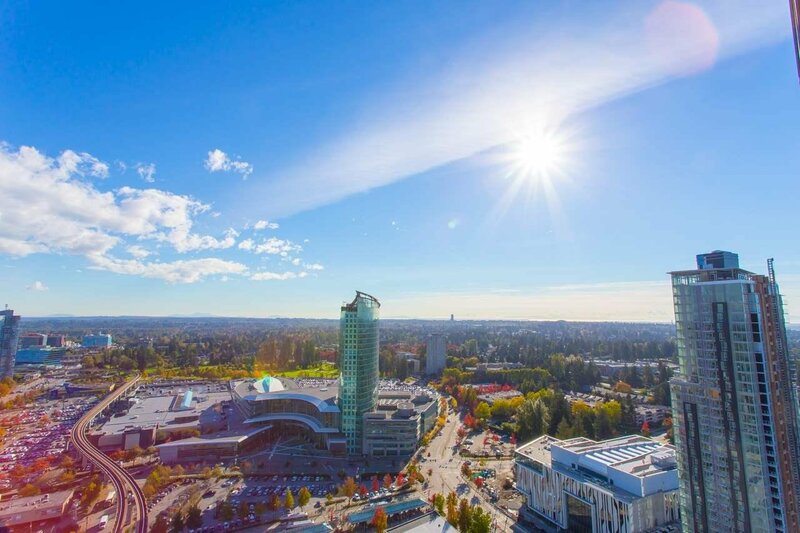 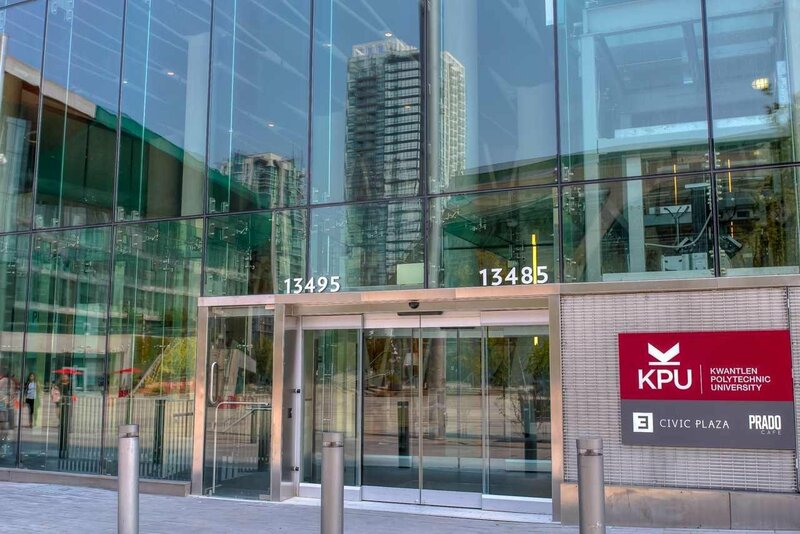 It is the tallest building of South Fraser River, located next to City Center Library, City Hall and is adjacent to the Surrey Central Station. 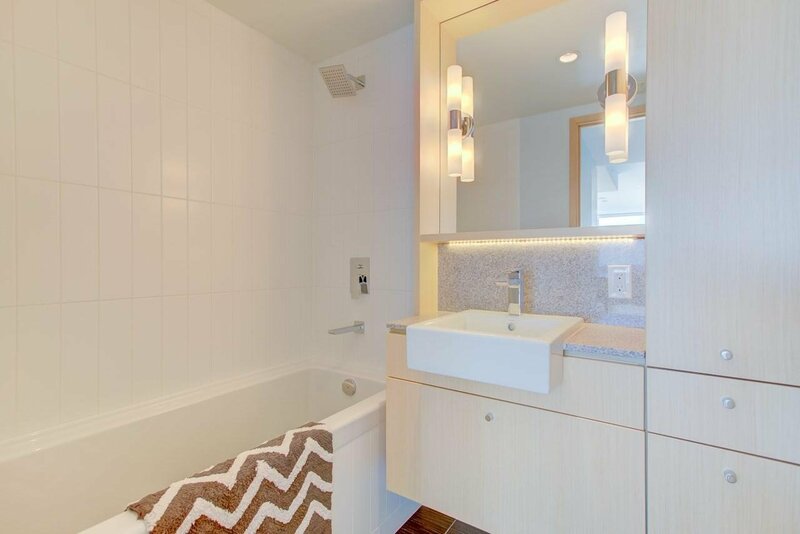 Steps away to SFU & Central City Shopping Center with over 130 retails and services. 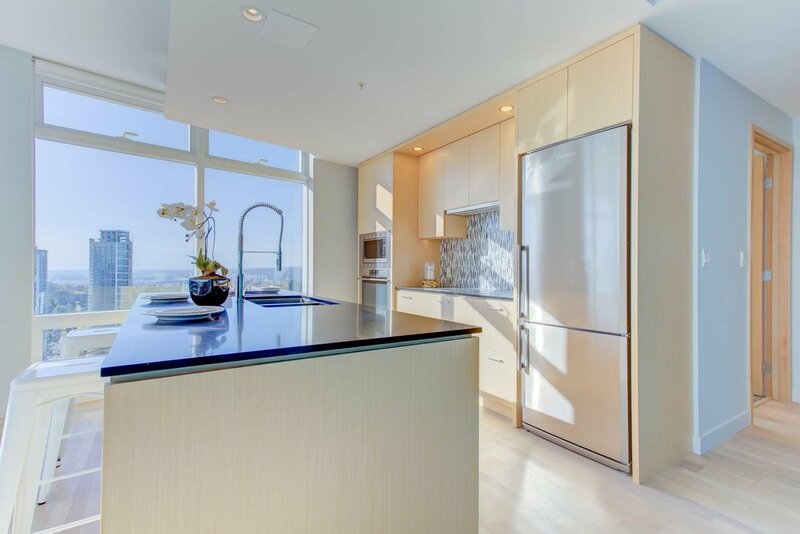 Less than 40 mins to Waterfront Station & 10 min drive to Hwy1.